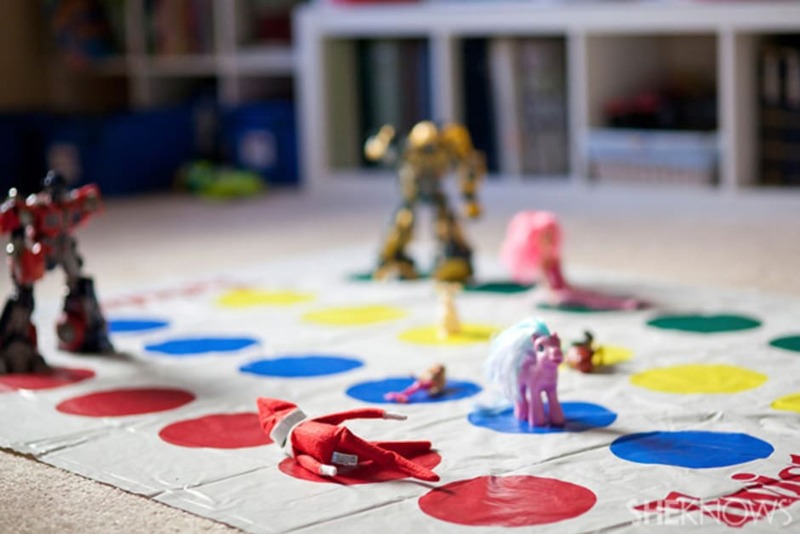 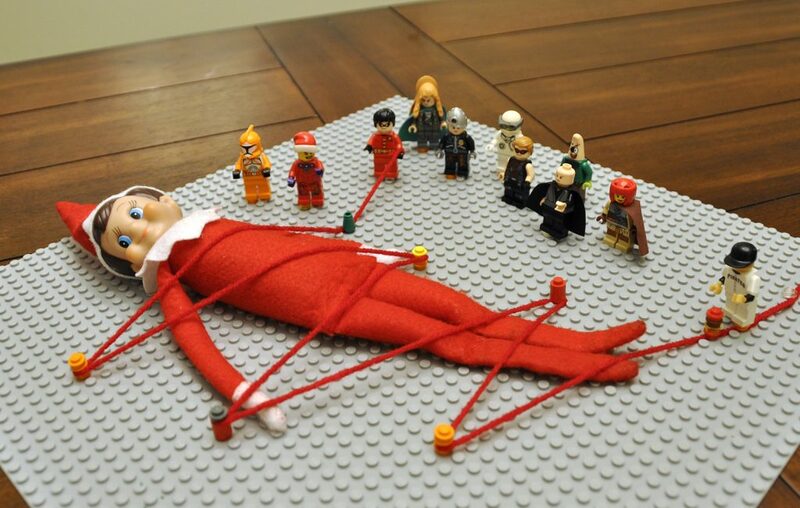 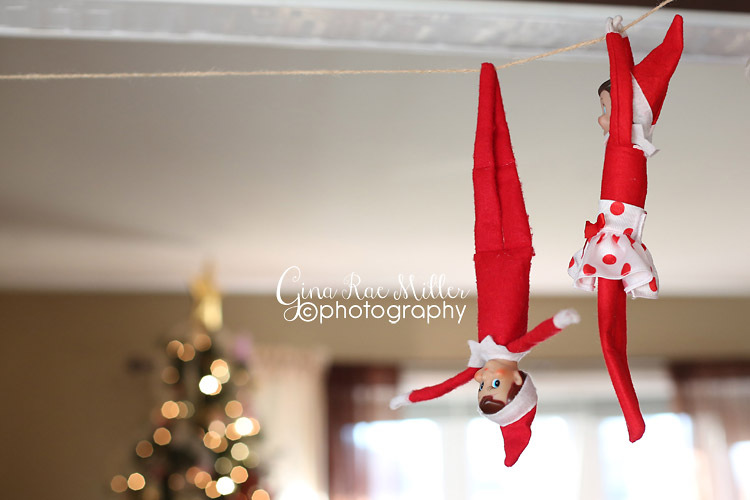 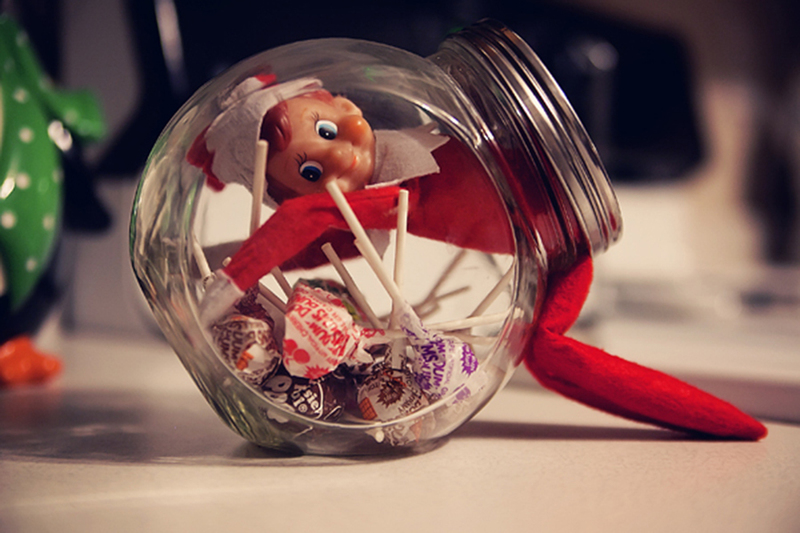 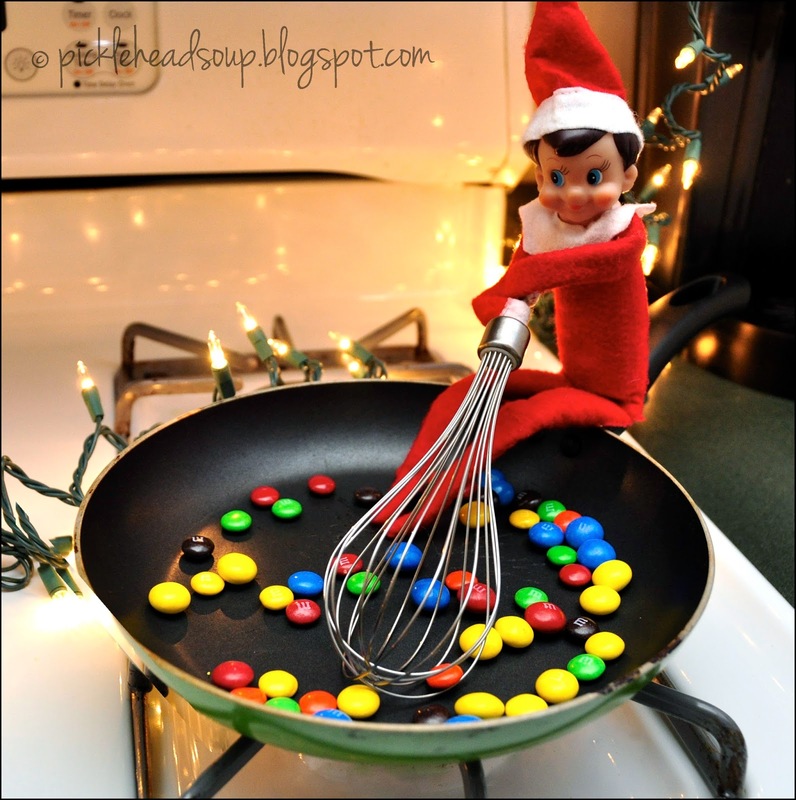 Need some easy Elf on the Shelf ideas? 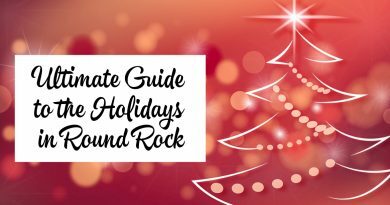 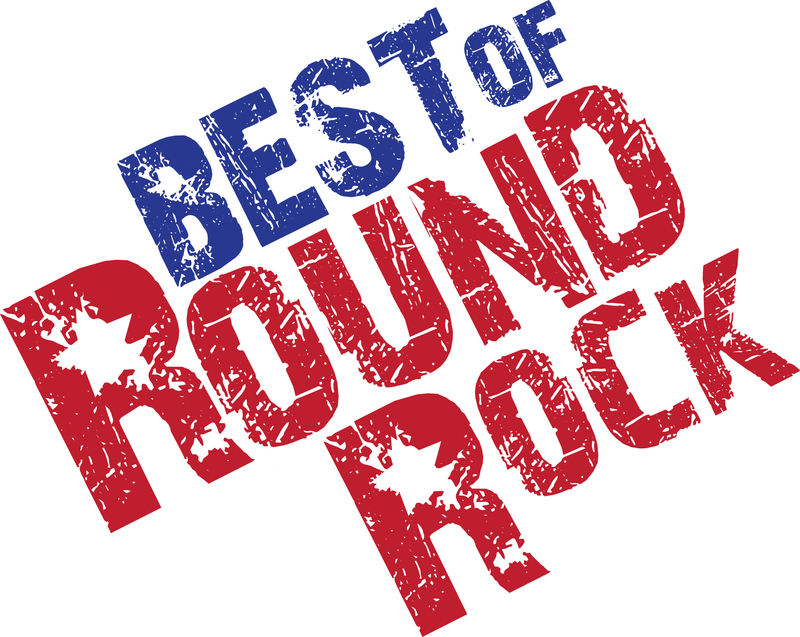 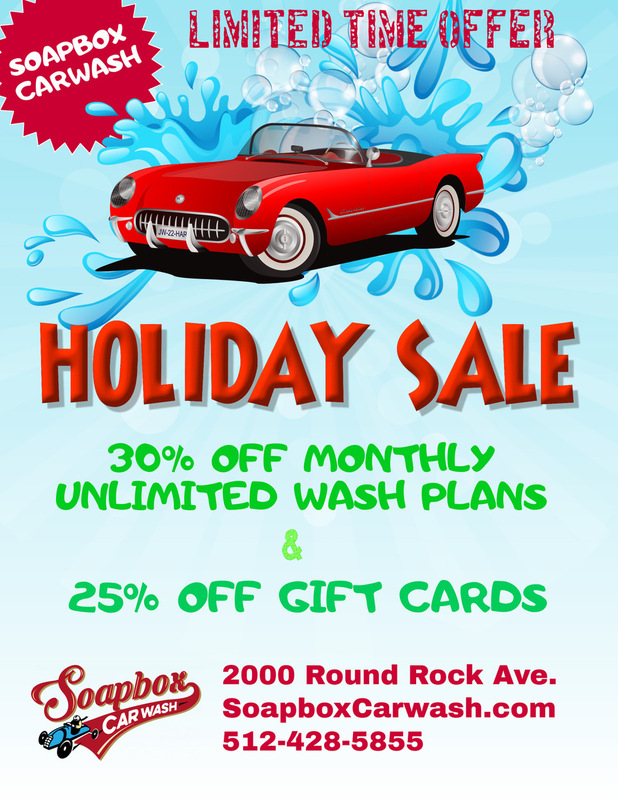 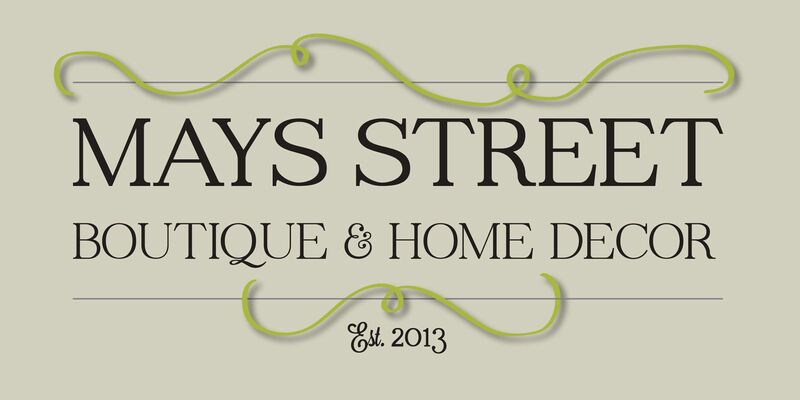 Hey Round Rock! 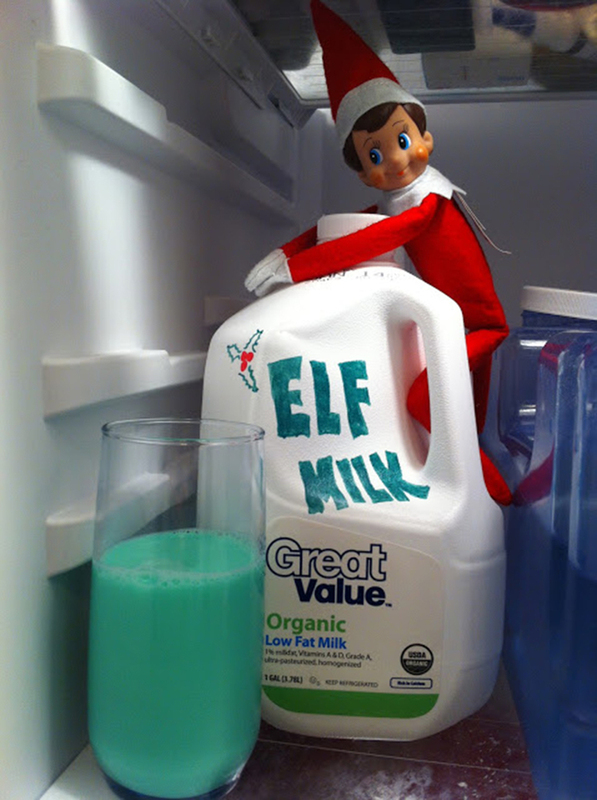 It’s time for that lovable yet pesky Elf to visit. 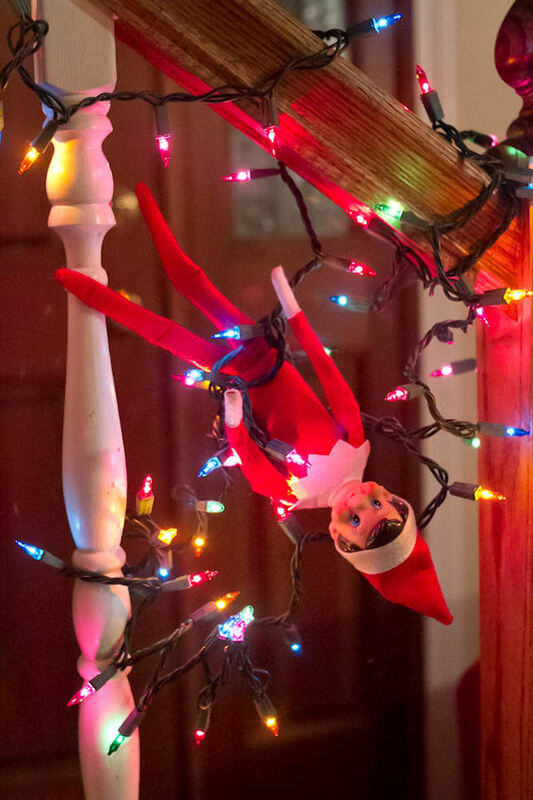 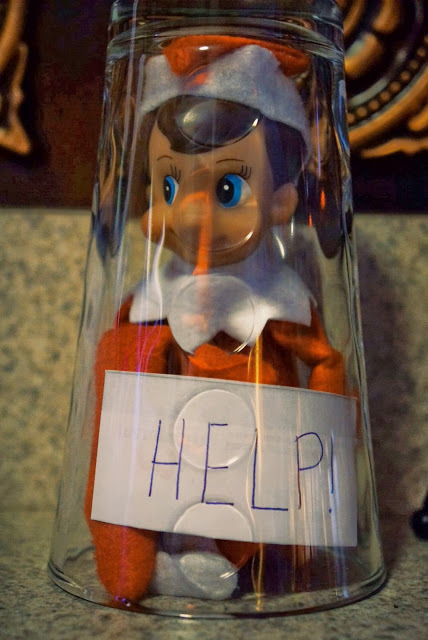 If you are anything like me, our Elf does a super good job the first week he visits, but then he tends to get forgotten or winds up in some pretty boring places. 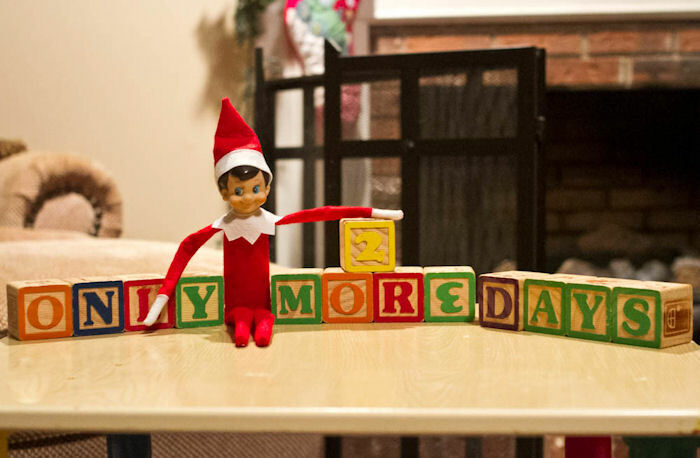 Well not this year. 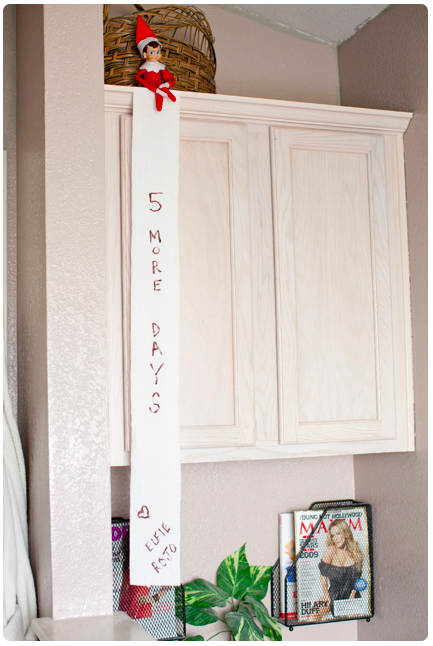 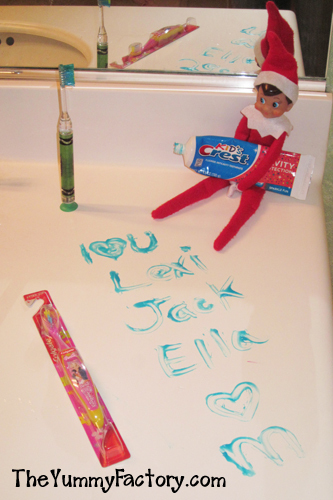 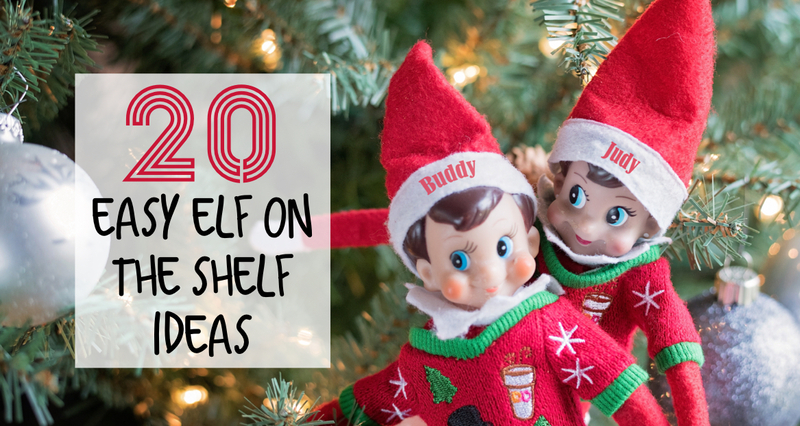 We worked hard to plan some fun but EASY Elf on the Shelf Ideas to keep the fun going all month long! 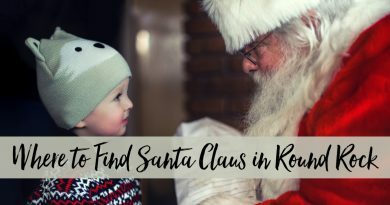 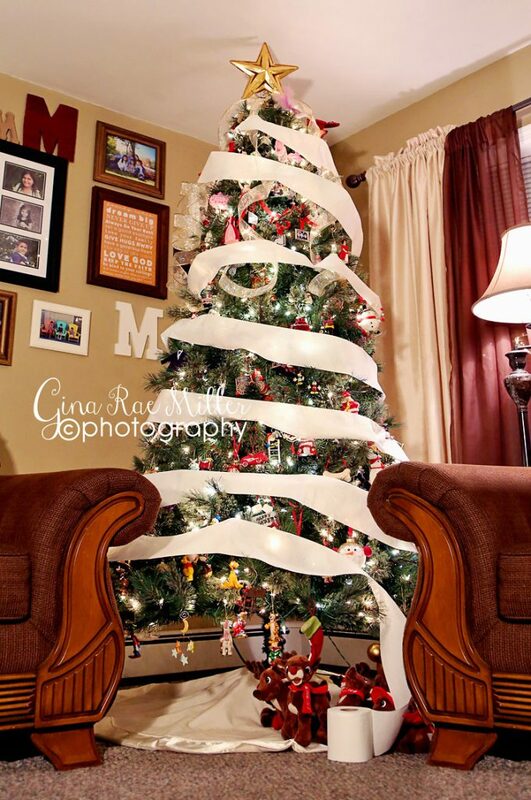 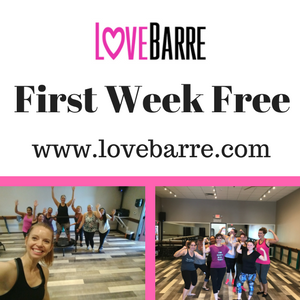 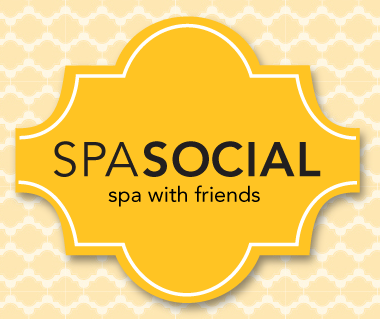 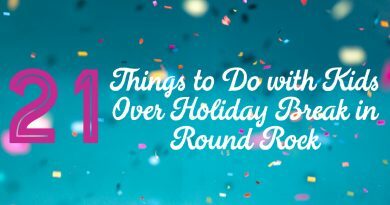 These ideas require little work but bring a lot of fun to the season! 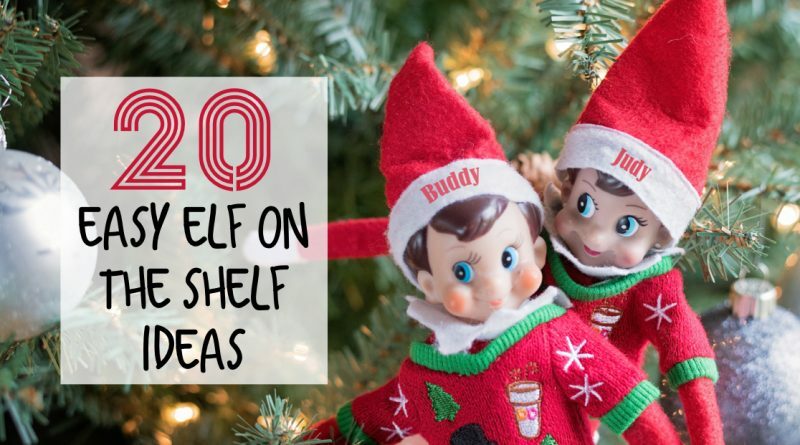 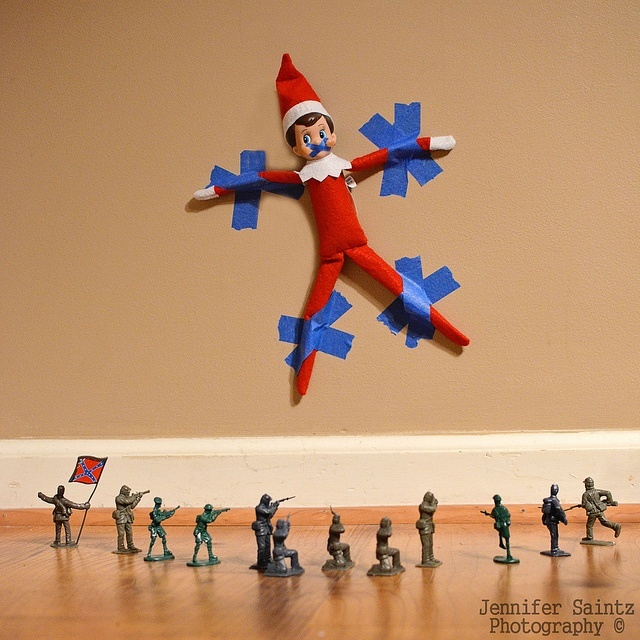 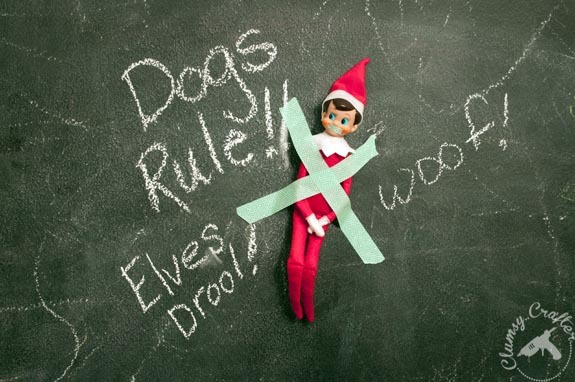 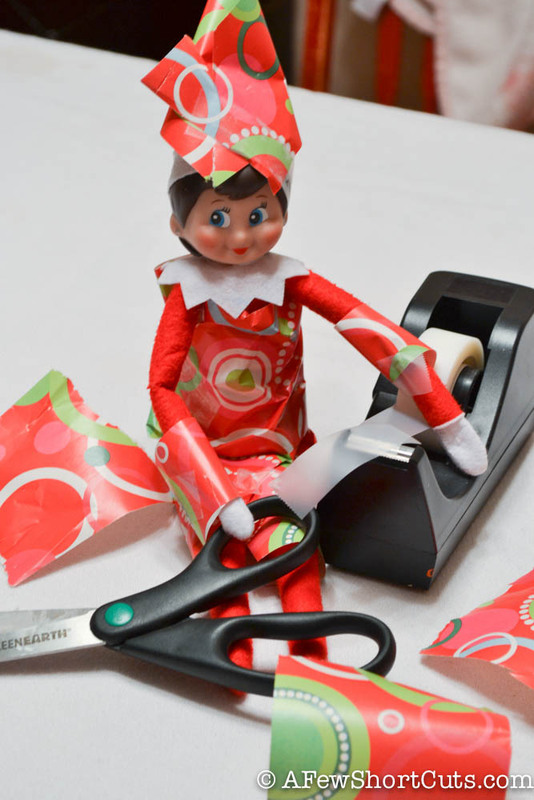 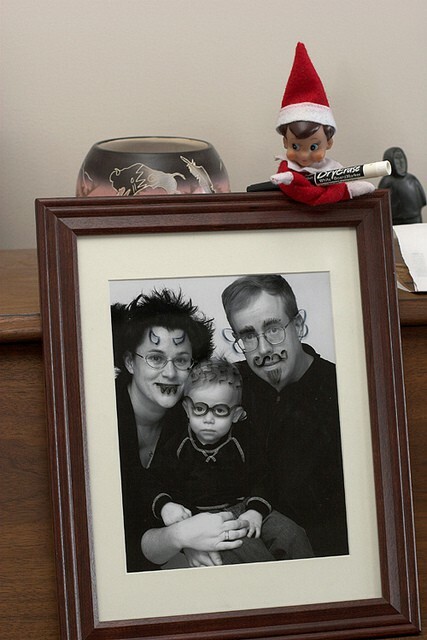 Do you have a great idea for Elf on the Shelf? 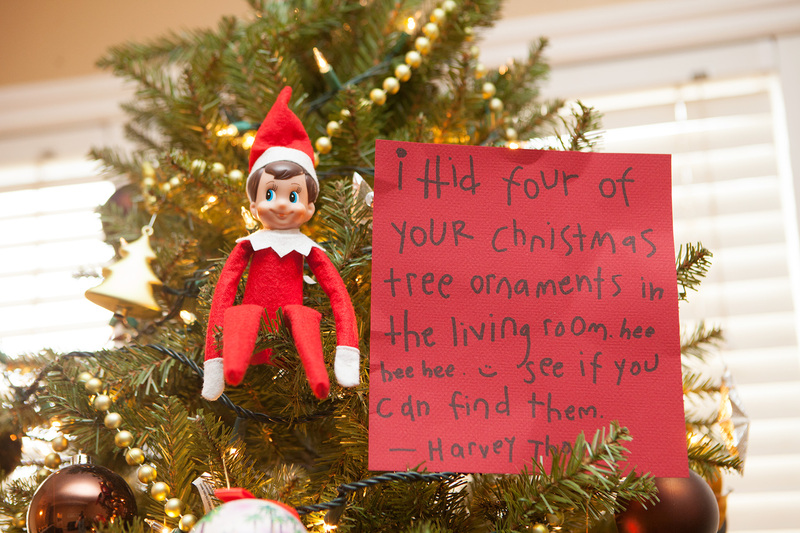 Please leave it in the comments below!